My first encounter with ISTE 2010 was the social event for the Leadership Bootcamp on Friday evening. A great way to get to know new people with the same goal as me, to build capacity for change at all levels. The use of ” find someone who” was a great to talk with many people. I also took the opportunity to ask all those with iPads if they enjoy using them, and yes they do! Saturday at 8 am sharp I was seated at the table with new friends ready for the keynote by Jeff Piontek. I was more impressed by Chris Lehman who did the lunch talk. Yes even during lunch we were busy! I’m looking forward to seeing him again, many of the initiatives from his school in Philadelphia are worth copying. I also enjoyed Sheryl Nussbaum-Beach who will be holding our leadership bootcamp in November in Norway together with Will Richardson who I had the pleasure of listening to Monday morning at 8:30. 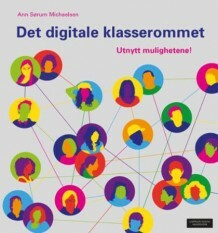 I think more then 10.000 people are attending ISTE this year. It is by far larger then Bett in London, with better rooms for the presenters. Monday I had the pleasure of meeting Dean Shareski, Digital Learning Consultant Prairie South School Division, Moose Jaw, SK, Canada. My last lecture was given by Gary Stager. He has a lot of experience implementing 1:1 computers in school and had many good points on how to use the laptops. I participated in both his presentations and he is interested in visiting Norway. I think we have a lot to learn from him. 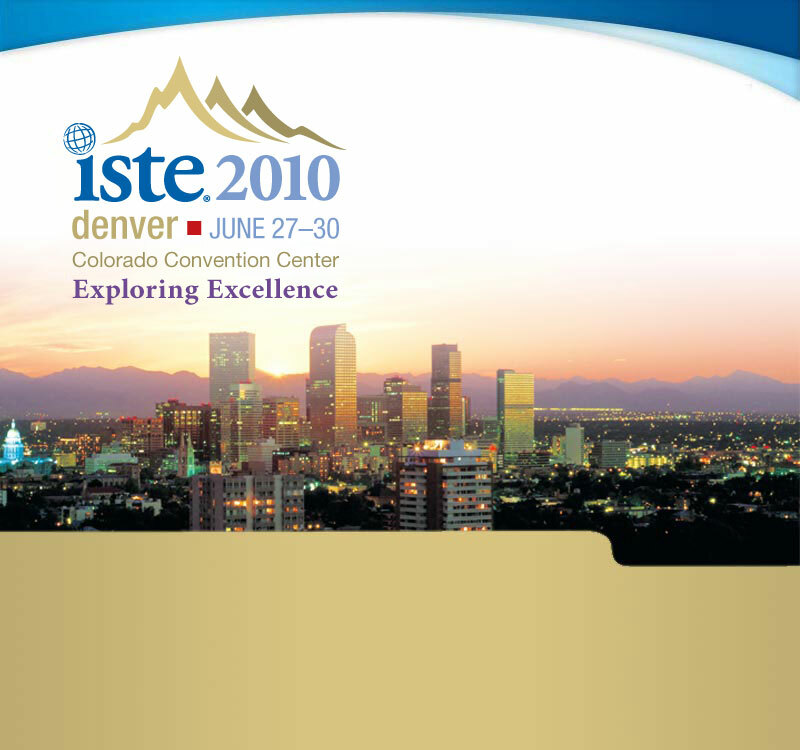 If you are interested in learning more about this conference I suggest you hook up to hashtag iste2010 on twitter! 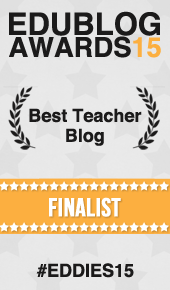 Previous Post: What teachers need? Nice meeting you Ann. Love the attitude and efforts you’re making to make learning better for students. Thank you Dean, nice meeting you too! This has been such an interesting conference for me.